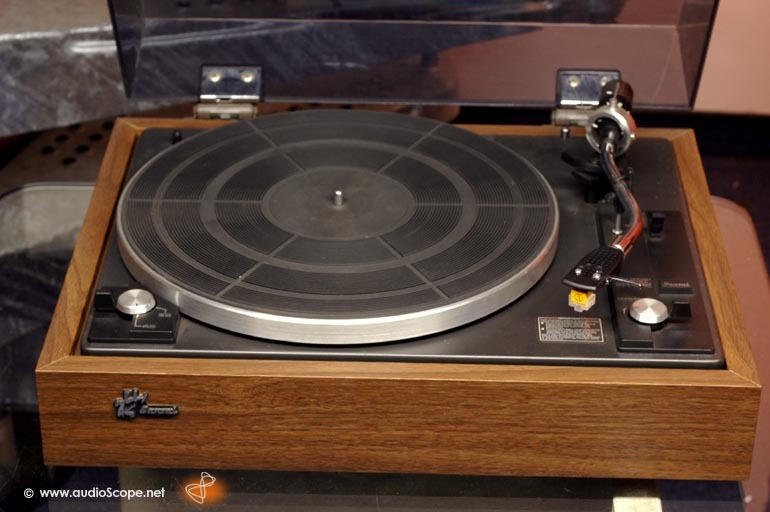 Sansui SR-212, chic! for sale. 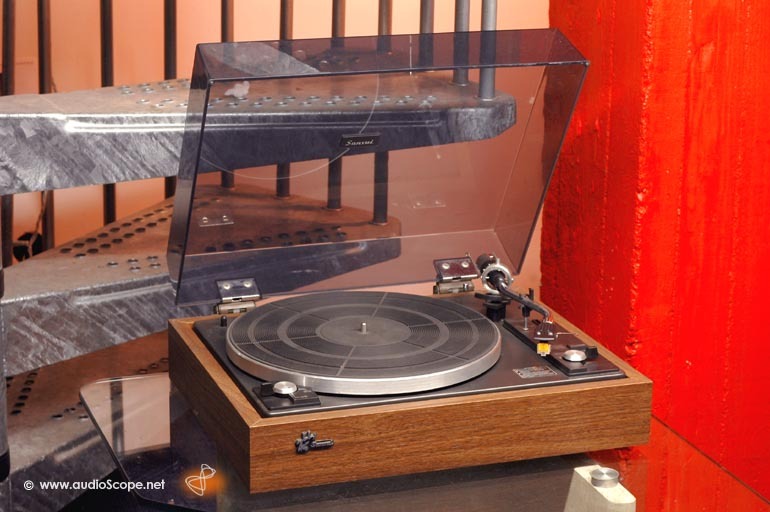 Top » Gallery (SOLD) » Turntables/Accessories » Sansui SR-212, chic! 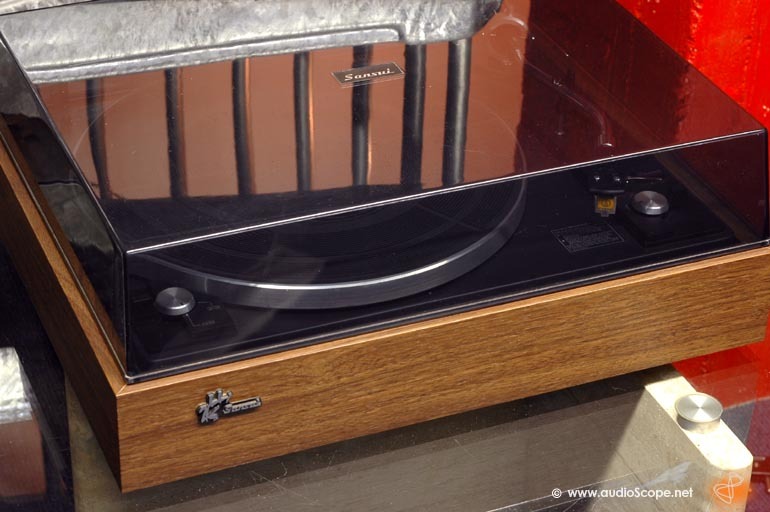 Very rare and beautiful Sansui Classic Turntable in excellent condition. It will be delivered with a brand new Audio Technica AT 91 pickup.